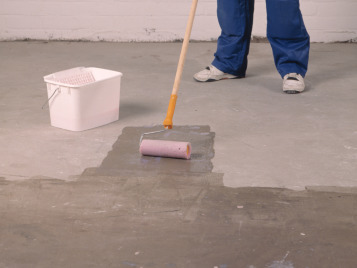 Solvent-free floor covering adhesive with a high initial grab for the installation of sheet and tile PVC floor coverings. 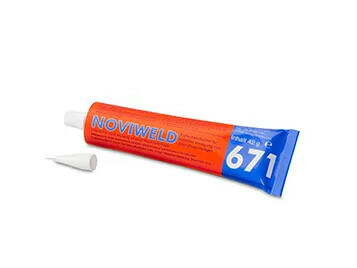 Solvent-free, non-flammable, easy and safe to apply, high initial adhesion strength and final bond strength, favourable spreading capacity, roller-castor-chair resistant. Very low VOC-emission floor covering adhesive with a high initial grab for the installation of sheet and tile PVC floor coverings. 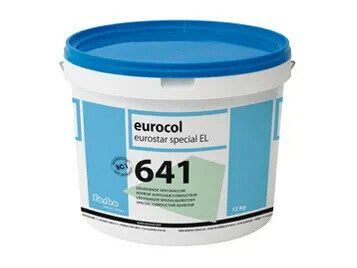 Emicode EC1, solvent-free, multi-purpose application, easy and safe to apply, favourable spreading capacity, high initial and final bond strength, roller-castor-chair resistant. Solvent-free surface tackifier adhesive for the non-skid installation and removal of carpet tiles and loose lay LVT products. Easy to apply and excellent adhesion properties. Odor neutral. 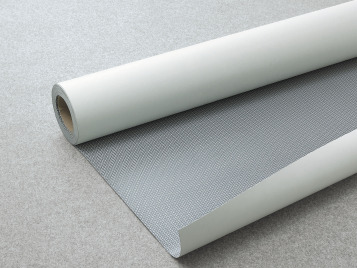 Very low VOC-emission conductive adhesive with a high initial grab for the installation of conductive sheet and tile PVC floor coverings. 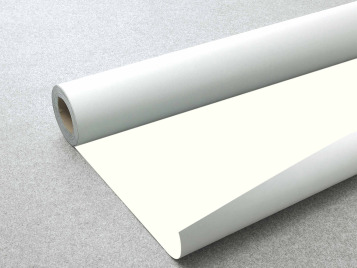 Very low VOC-emission, emicode EC1, solvent-free, non-flammable, easy and safe to apply, multi-purpose application, high initial adhesion strength, favourable spreading capacity, roller-castor-chair resistant and electrical resistance < 3*105 Ohm (EN 13 415). To further enhance the realism of the Allura products, feature strips are available in 12 different colours and in both 0.55 mm and 0.7mm wearlayers. 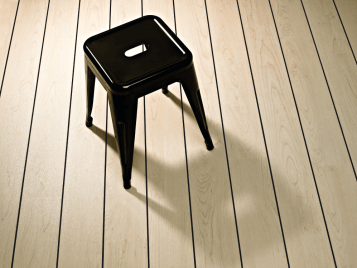 After installation, Forbo's vinyl floorings can be hot-welded for functional, decorative and/or hygienic reasons. 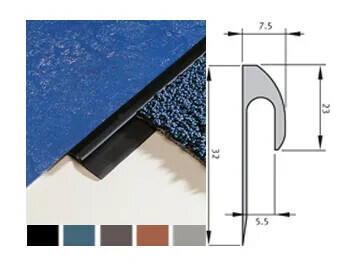 Forbo vinyl welds are available in a variety of colours and are suitable for Step, Wetroom, Eternal & Acoustic vinyl products. The Forbo Quickfit system comprises self-adhering MDF panels and damp-proof sound insulating Forbo foam. 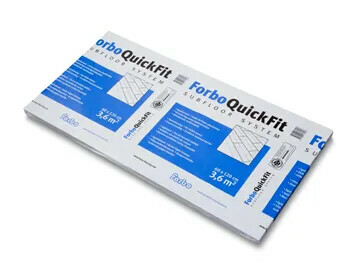 Forbo Quickfit offers: A rapid, smooth finish. Quick and easy installation. No visible subfloor seams. Excellent moisture barrier. Easily removable. 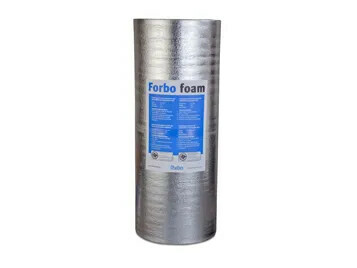 Improved impact sound insulation in combination with Forbo Foam (Δ Lw= 23 dB according to NEN-EN-ISO 140-8 and 717-2). Suitable for all Forbo Project Vinyl floor coverings. Acoustic underlay with 18 dB sound reduction. 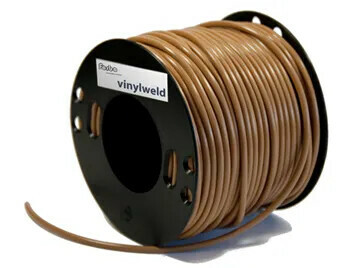 Suitable for installation under Compact Vinyls. Skirtings provide both a functional and attractive junction between the floor and the wall. A variety of colours and materials allow creations of practical and aesthetical designs. The profiles collection provides a safe and functional transition between different floor coverings. These profiles are available in an attractive palette of colours, matching the colours of Forbo's flooring collections. It is impractical for us to monitor all cleaning solutions and there are many suppliers available. For more information on Cleaning & Maintenance products please contact our UK partner Wrennalls T: 01772 435 739. 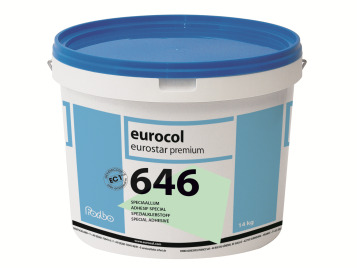 Other floor care products may be used on Forbo resilient floor coverings. 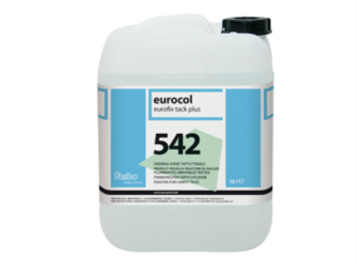 If alternative products are to be used, consult with your regular supplier for more information and guidance.